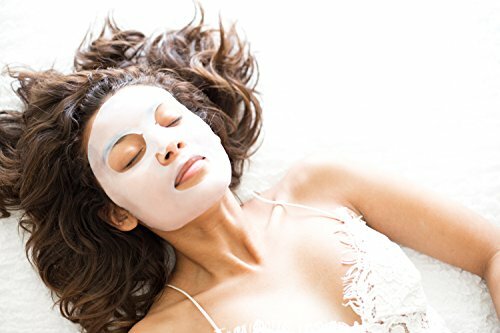 100% Coconut Aromatherapy Sheet Mask. 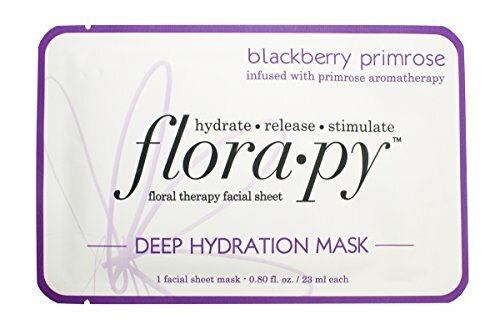 Experience intense hydration with the rejuvenating energy of Blackberry and Primrose. Primrose aromatherapy empowers love, confidence, strength and rejuvenation. 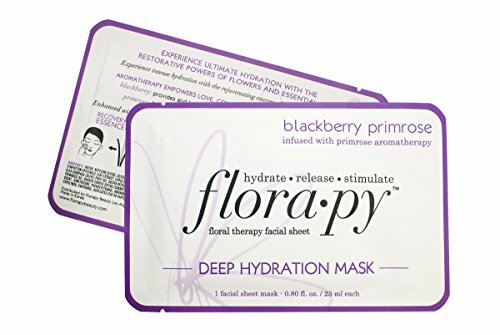 The nutrient-rich blackberry fruit provides and locks in rich hydration for healthy, replenished and conditioned skin. The early-blooming primrose flower fights away damaging free radicals, while renewing, protecting and energizing the skin for rapid hydration and repair. Enhanced with Recovery Essence 8 - a proprietary blend of vervain flower, grapeseed oil, olive oil, clary sage oil, carrot oil, almond oil, rosehip and vitamin E. Recommended use 1-3x per week.